In 1917 Rev. Joseph and Kathania Tschetter began holding Mennonite services in the Junaluska community’s school house. A congregation of eight original members was established, and by 1918 the Boone Brethren Mennonite Church was founded where it still stands today. Richert, Katherine S. Go Tell It on the Mountain: The Story of the North Carolina-Tennessee Mennonite Mission. Fresno: Jet Print. Unknown, “Rev. 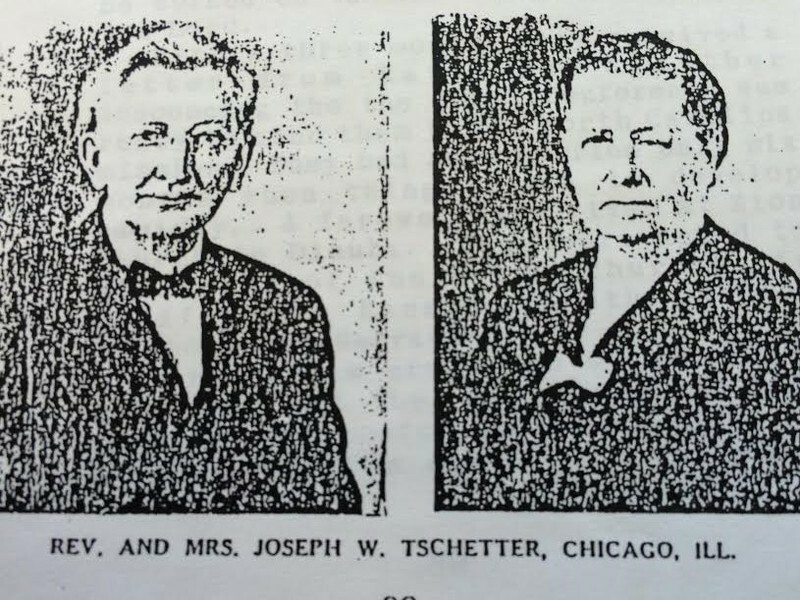 and Mrs. Joseph W. Tschetter , Chicago, ILL,” Junaluska Heritage Association, accessed April 24, 2019, http://junaluskaheritage.org/document/31.